Sorry pals, everything is ridiculous right now. Sturm und drang! Sound and fury! Madness and chaos! Finishing a major writing project! I’m aiming to complete the first draft of my interactive fiction novel for Choice of Games either today or tomorrow. It’s running about 115k in total. You can become a knight…riding a dinosaur! 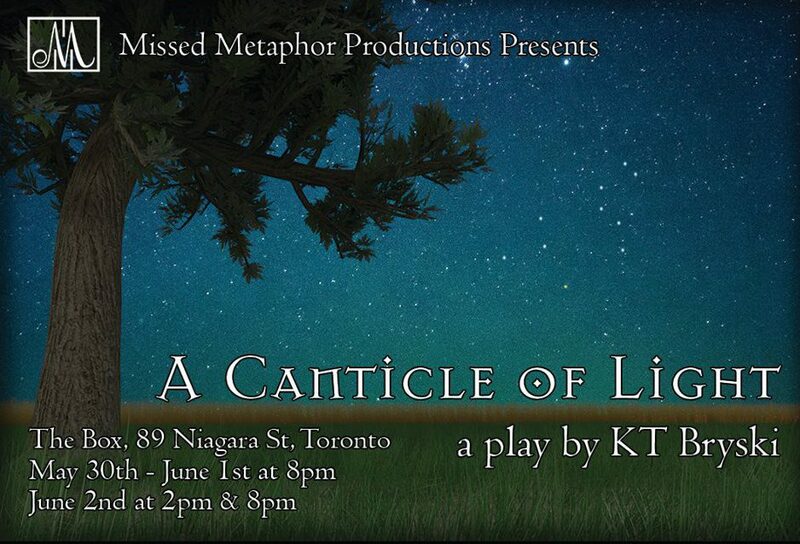 A CANTICLE OF LIGHT opens on May 30th! Dress rehearsal tonight, opening the day after tomorrow! The cast and crew have worked extremely hard, and I’m so incredibly proud of them. I can’t wait to see this Canadian Gothic piece live onstage! Still need your tickets? Buy them here! “Six Stories: Road to the Fringe” drops on May 30th! Anyway, interviews, behind-the-scenes chatter, and more faerie tale goodness coming your way soon. It’s dropping right into the preexisting “Six Stories, Told at Night” feed. Subscribe here (if you haven’t already)! Wait. Was this a post? Ah, let’s say it was. 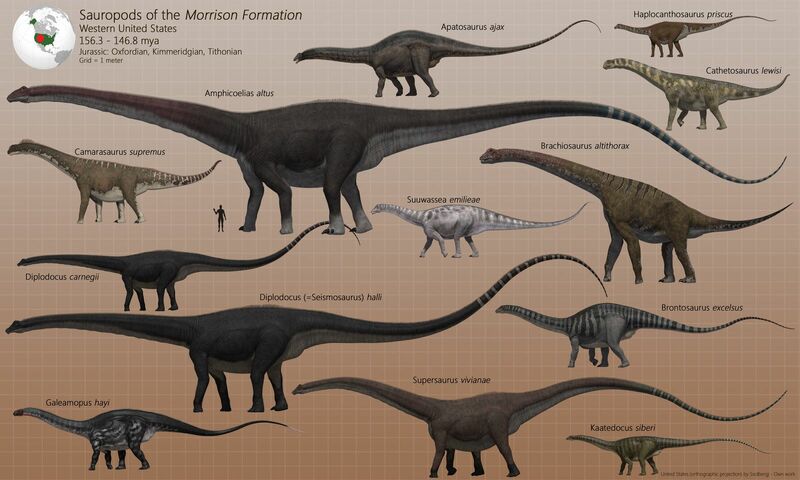 To dinosaurs! 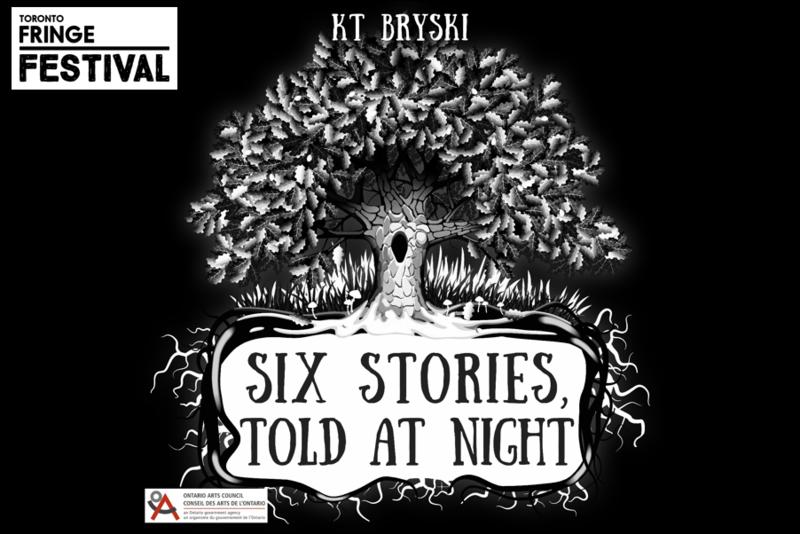 Posted on May 28, 2018, in Writing and tagged creativity, KT Bryski, playwriting, Podcasting, Podcasts, Six Stories, writer, Writing, Writing life. Bookmark the permalink. 1 Comment. Congrats on everything. Boy do I feel lazy.